We had such a fun filled February with your families and children! Our successful Kiss the Pig Fundraiser raising money for our school, the students and staff had so much fun with Mabel the pig. Fall registration is also due, spots are filling up quickly so make sure you get yours turned in as soon as possible. If you did not receive a copy stop by the front desk to pick one up. March is a fun filled month of fun activities for your child. 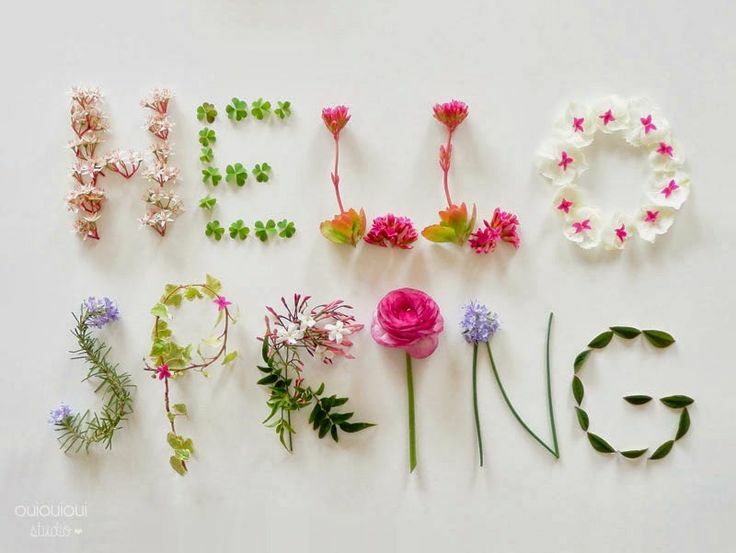 The teachers are excited for the warm weather coming in and are enjoying the extra time that thy get to spend with your children outside, as well as including fun activities outside in their lesson plans. The students will get to enjoy St. Patrick’s Day Parties, fun activities for the first day of Spring, and our annual Easter Egg Hunt! Spring Break is right around the corner! We are so excited to spend this time with your children. We have some great activities planned for them that we hope they love. March 5 we will send out the forms, please make sure to turn them back in by March 23! Our spots fill up fast!